Dairy Queen — Kayla Jean Design Co. Dairy Queen wanted a brochure to inform prospective franchise owners. 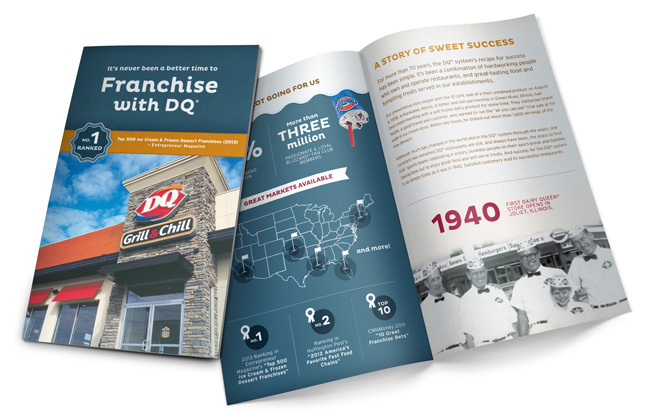 The brochure embodies the spirit of DQ, but with a sophisticated feel.